Regulatory reporting experts Kaizen Reporting have introduced a CPD-accredited EMIR Trade Reporting training course. The half-day workshop is led by David Nowell, one of the UK's leading experts on MiFIR and EMIR reporting. Overview: This half-day course provides a core understanding of the EMIR trade reporting requirements. It covers the regulatory drivers, the reporting scope, trading scenarios and the key fields that comprise an EMIR trade report. The course also includes an exam that will enable candidates to demonstrate their understanding of the trade reporting requirements. Who is it for? The course is primarily aimed at compliance and operations staff, but it will benefit anyone involved in the EMIR trade reporting process. Benefits: Attendees will gain a greater understanding of the EMIR trade reporting requirements to reduce the risk of incomplete or inaccurate reporting, which could lead to sanctions. Additional dates will be available throughout 2019. Please contact us for in-house options. What is EMIR trade reporting? Risk mitigation and clearing fields. NB- Clients will be invoiced the fees. Those who aren't clients can pay by credit card when registering. David has over 30 years’ financial services experience on both sides of the regulatory fence, having worked previously for the FCA, Reuters, Credit Suisse and the London Stock Exchange. David was a Technical Specialist within the Transaction Monitoring Unit at the FCA, where he was responsible for shaping the transaction reporting rules and providing guidance to UK firms. Read David's full bio. The event is also subject to Kaizen's General Terms and Conditions and Cancellation Policy. Registration - Course delegates should register for the course on Eventbrite by completing the online registration. Registration must be completed before the closing date. Venue – The course venue shall be a Central London location. Payment – The course fee includes the exam and all supporting documentation supplied by Kaizen for the course. Delegates are responsible for their own travel and accommodation arrangements. Once your registration has been confirmed, Kaizen shall issue you with an invoice. Full payment of the fees must be received by Kaizen 28 days after receipt of such invoice. Intellectual property rights in the Course and Course Materials – All intellectual property rights in course documentation supplied by Kaizen are and shall remain property of the Kaizen and therefore any exploitation, copying or distribution in any form of the same is strictly prohibited, except with the written consent of Kaizen. 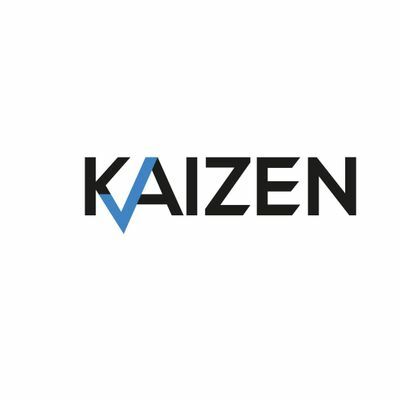 The delegate or organisation (whichever is applicable) shall not at any time use the name, logo or trademark of the Kaizen without the written consent of Kaizen. Cancellation Policy – Substitute delegates may be made subject to notifying Kaizen of the change in attendees at least 24 hours before of the course start date. If you are an organisation, details of all delegates must be given to Kaizen at least 48 hours in advance of the course date. A full refund will be given for cancellation requests received at least 10 working days before the course. Cancellations must be made by email to: dHJhaW5pbmcgfCBrYWl6ZW5yZXBvcnRpbmcgISBjb20= and must be received at least 10 working days before the course. Course delegates who cancel 10-5 working days prior to the course will receive a refund equal to 50% of the fee. No refund will be given for cancellations received less than 5 working days before the course. 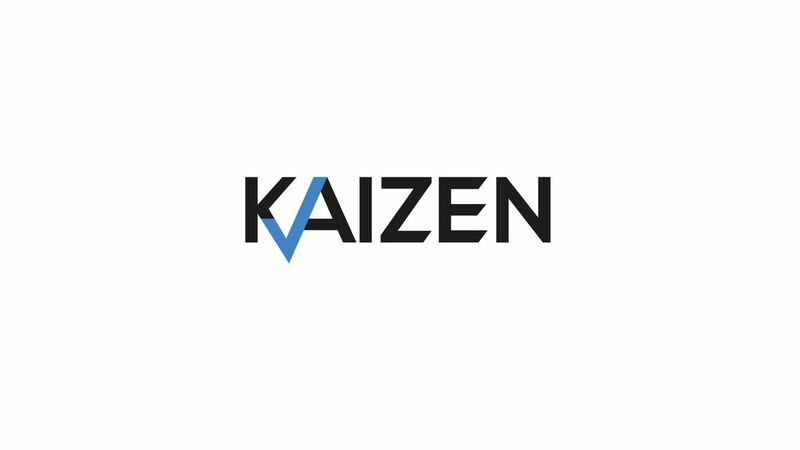 Kaizen in its absolute discretion reserves the right to cancel the course due to unforeseen circumstances; in such circumstances Kaizen will use reasonable endeavours to contact the delegate or organisation (whichever is applicable) by email. Liability – Kaizen shall use every effort to ensure that the contents of the course are accurate and up to date but Kaizen shall not be liable for any inaccurate or misleading information, nor for any consequential damage or expense or any loss of profit or any liability to third parties incurred as a result of reliance on such information which is provided for educational purposes only. Kaizen aggregate liability under this agreement shall be limited to the total fees payable under this Agreement. Nothing in this Agreement shall limit the liability for death, fraud or personal injury caused by its negligence.